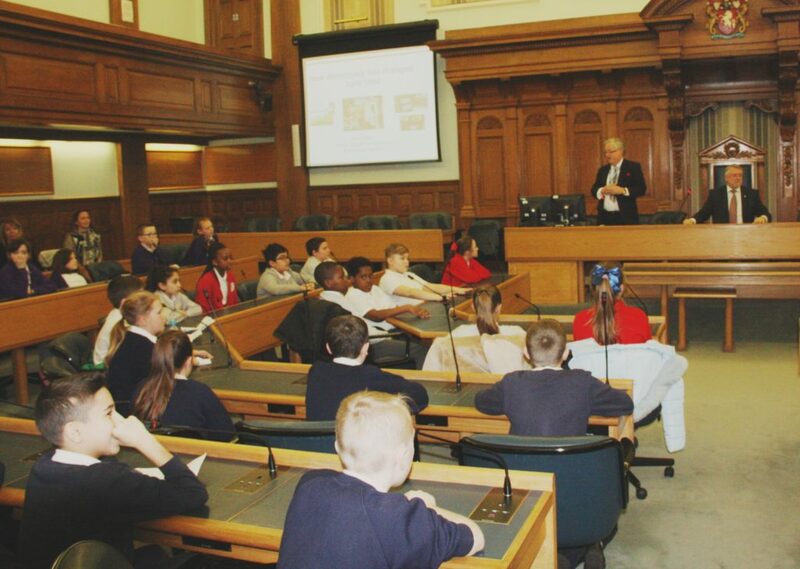 Yesterday afternoon, Gary Cooke, County Councillor for Maidstone South East, held another local democracy session at County Hall, Maidstone for local school children. 60 pupils from Oaks Primary Academy, Molehill Primary Academy and Tree Tops Primary Academy attended with their teachers. 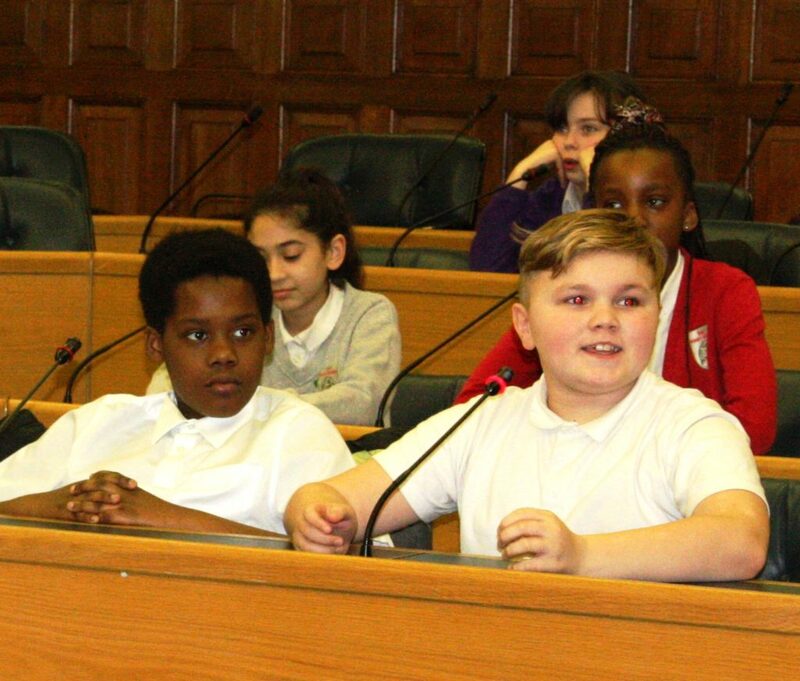 The pupils were given a guided tour of County Hall to learn about its history as well as taking their seats in the council chamber to debate whether school uniform should be banned! 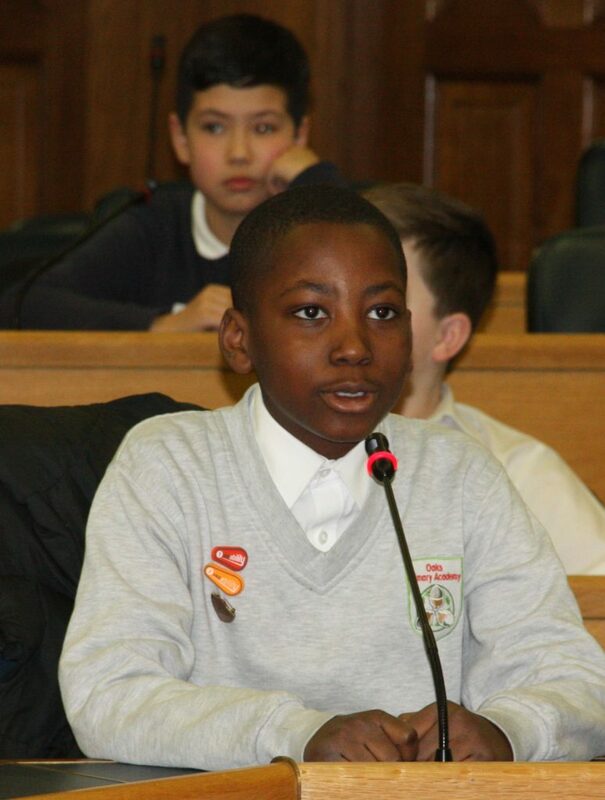 There was a lively debate and lots of enthusiasm for banning uniforms! Pupils also voted on banning homework and taking holidays during term time.